I&apos;m a born a raised Colorado native. 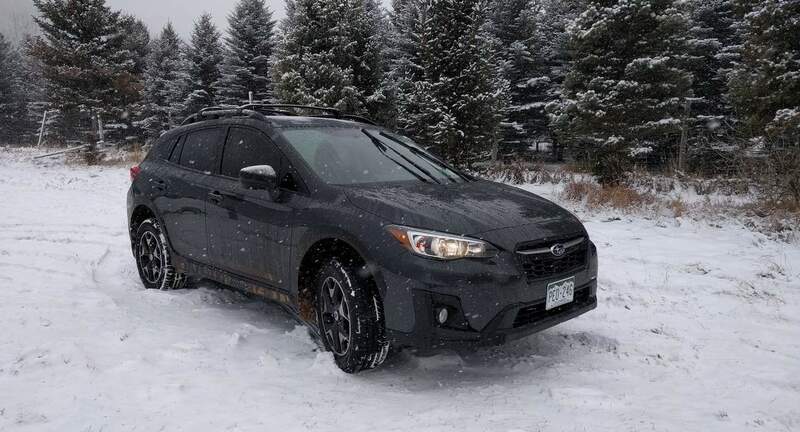 I love everything outdoorsy and my Subaru is the perfect car to take me on all life&apos;s adventures. Lisa’s Subaru was a blast (and clean and in good shape mechanically!) and she was flexible and straightforward about pickup and drop off. 10/10 would book again. The owner cancelled this trip 51 minutes before it started. This message was automatically posted by Turo.